Our hygienic modules are popular in the pharmaceutical industry due to the high degree of cleanliness, reliability and short delivery time. 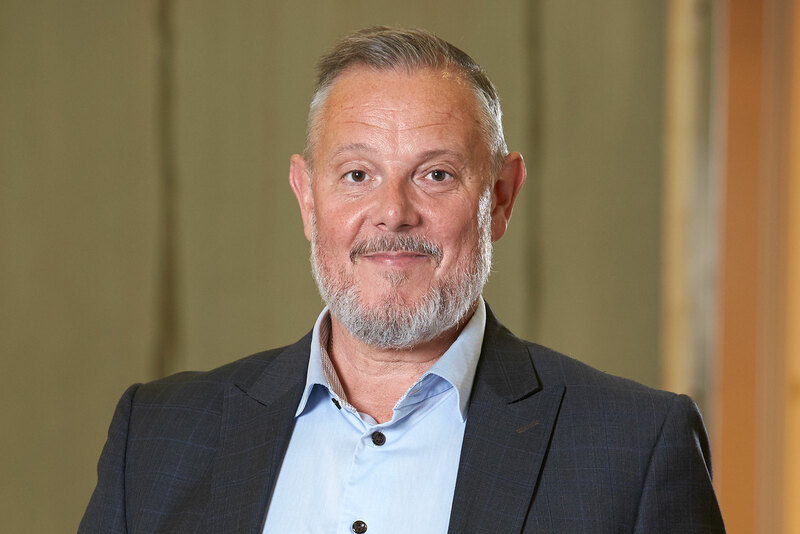 We are capable of meeting stringent market requirements due to the expertise we have acquired over several years of delivering highly complex solutions. Our knowledge enables the customer to feel secure throughout the project, which we always tailor to the specific needs of the customer. 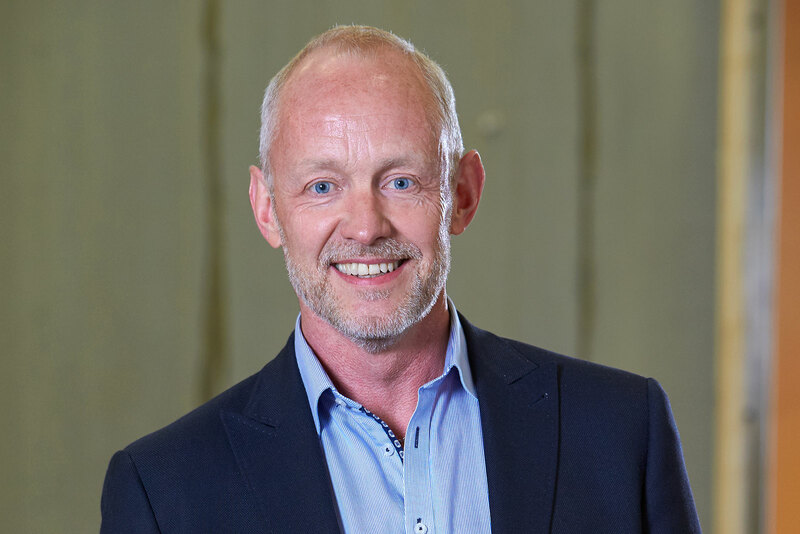 Swedish Modules has manufactured over 2,000 hygienic modules since 1986 in the form of pharmaceutical factories exported worldwide. 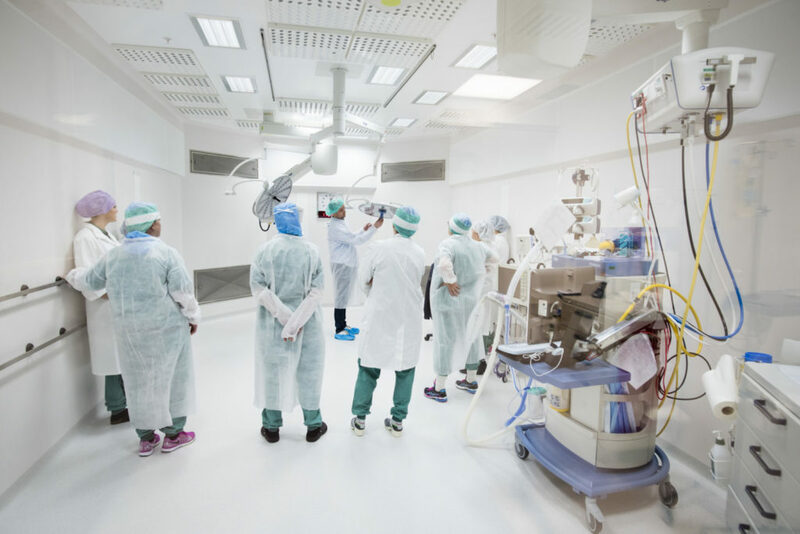 In 2015, our new concept of prefabricated operating theatres evolved based on new research and developed in collaboration with orthopaedic surgeons. Our offering also includes sterile rooms, laboratories and other types of clinical environments. Our expertise in meeting the stringent requirements of the medical environment can be transferred to high-quality deliveries in other areas of critical societal infrastructure. Modular and on-site construction differ in the technique used and the substantially shorter construction period, but their function and the requirements that must be met remain the same. The same regulations apply to both methods. The modular method also allows more efficient design and a high degree of predictability in both cost estimates and production time. 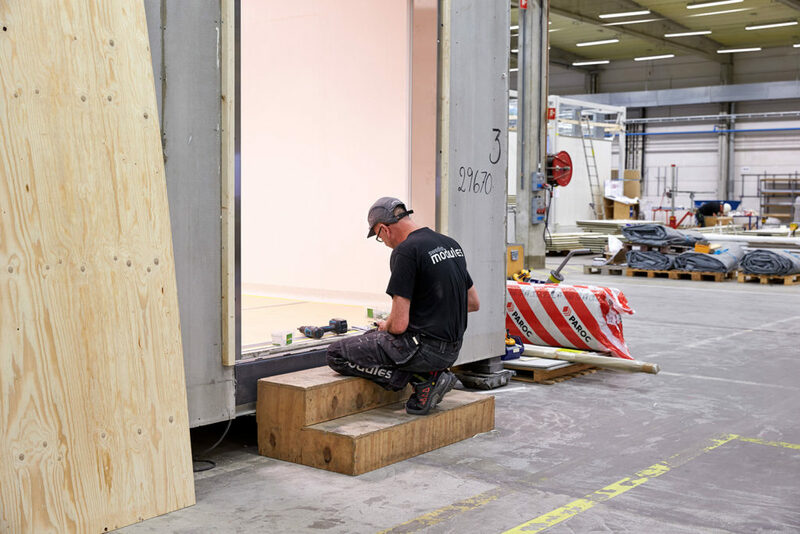 After production is completed at the Swedish Modules factory in Emtunga, it takes about three to five days to assemble the modules on site, followed by installation, which takes about four to five weeks depending on the project scope. 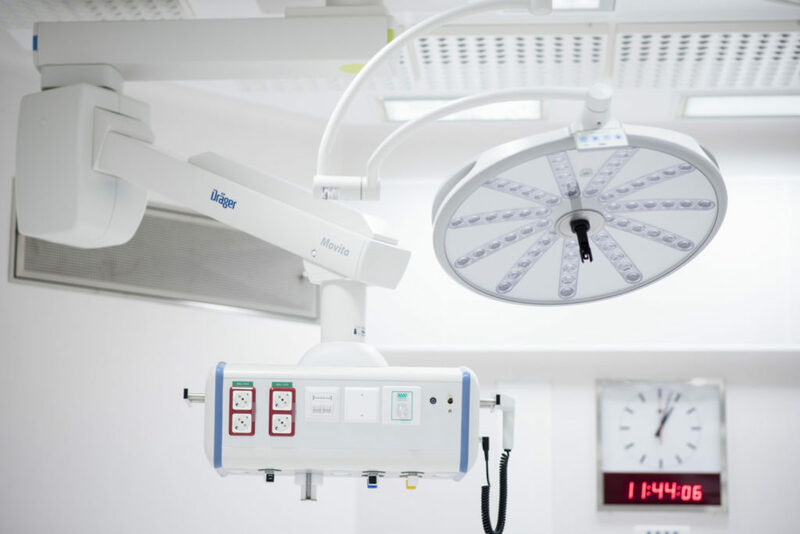 Our proprietary modular operating theatres ensure capacity, quality and patient safety during new construction, renovation or refurbishment of hospitals. The units are designed in accordance with the updated standard SIS-TS 39: 2015. If additional features are needed, they are carefully developed based on the specific needs of each project. Choosing a modular solution when you need to update the hospital or expand its capacity is a fast, safe and flexible solution. You can choose to rent, buy or lease the modular surgery unit. With this flexible solution, the modules can also be moved to other hospitals, thereby contributing to increased sustainability from both financial and environmental perspectives. Choosing to build a modular structure makes it easier to achieve and ensure the cleanroom standard and to offer a flexible solution with respect to the needs and functions of buildings, including their format and location and whether the solution is temporary or permanent. Valuable processing equipment is assembled on site and important tests are carried out prior to delivery; once everything has arrived on site, we know that it works. There is also an opportunity for staff to be trained before the factory is put into operation. The customer’s employees are welcome to visit us in Emtunga, where they can be trained in the environment in which they will be working. Every detail is then tested while the staff receive their training. Our extensive expertise is built into every detail in a technically advanced production facility, all in a safe work environment. Our unique approach offers possibilities that would often be difficult to achieve locally. For project management and design of pharmaceutical plants, we collaborate with KeyPlants. We have worked together for a long time and delivered pharmaceutical factories and biomedical facilities worldwide. One factor that ensures high quality is that the factories are built indoors, with the product protected throughout the production period. We have also created a safe work environment for our employees. Our employees in the factory work at a height of around 0.5 metres. Working on a building site is one of the world’s most hazardous occupations. We are proud that we have significantly reduced the risks and created a safe workplace. Our priority is for everyone to come home, safe and sound, at the end of the day.